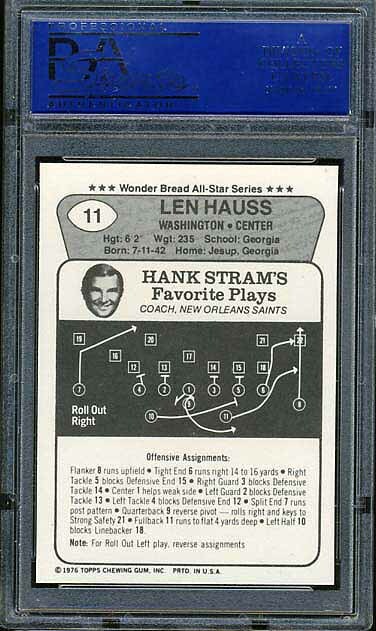 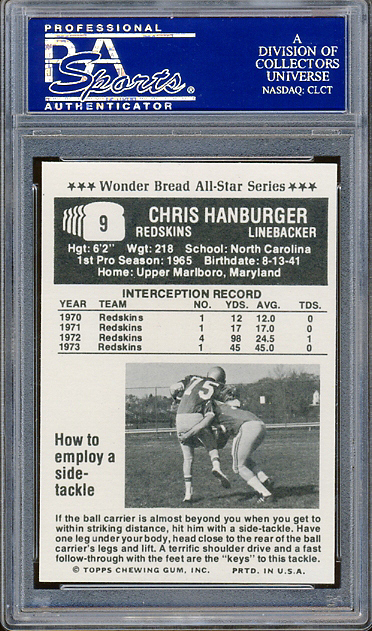 Wonder Bread inserted football cards into their product during the 1974 season and again during the 1976 season. 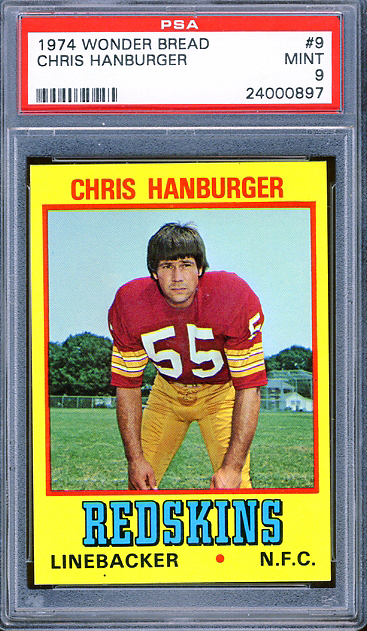 In 1974 there was one Redskins football card included in the set - Chris Hanburger. 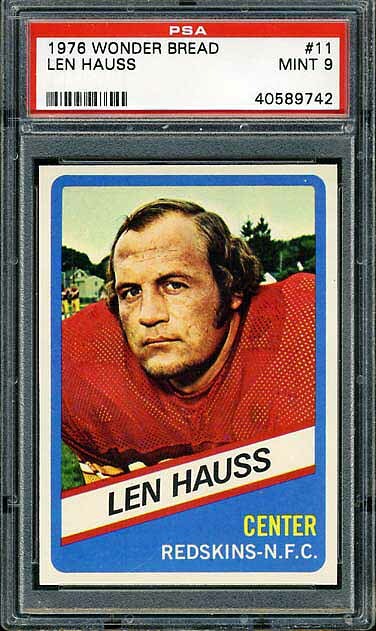 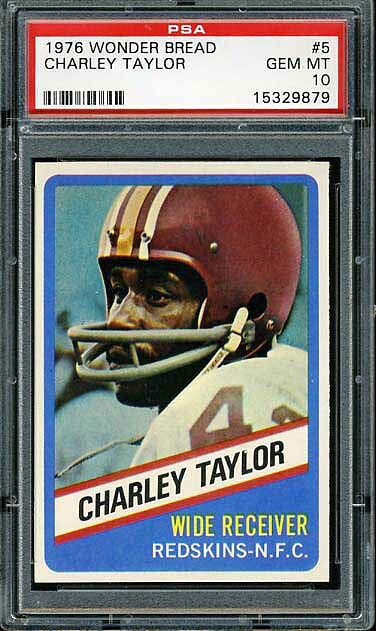 In 1976 there were two Redskins football cards included in the set - Charley Taylor and Len Hauss. 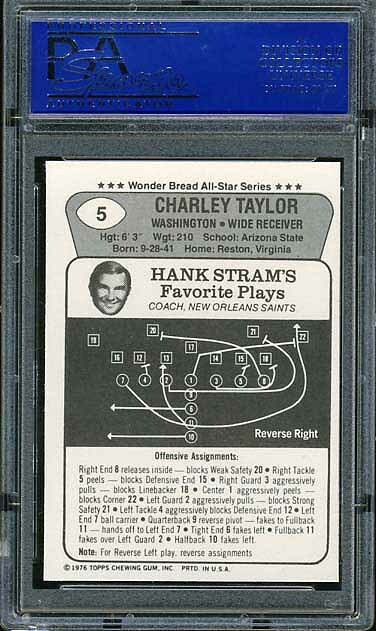 All three of these Wonder Bread cards appear below.